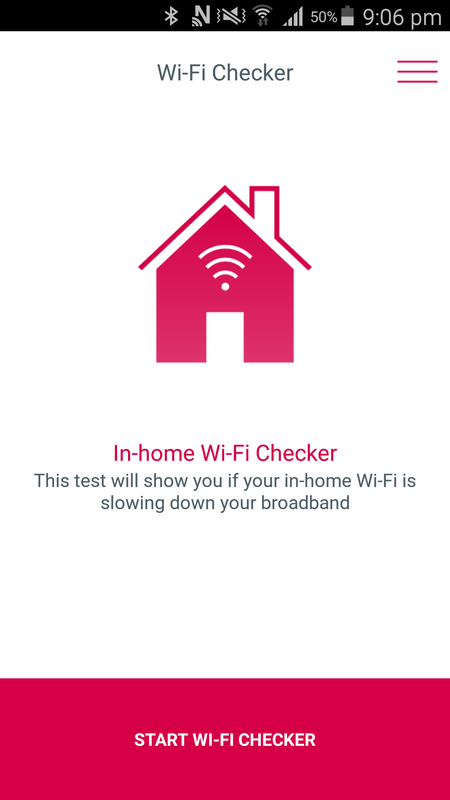 The new Wi-Fi Checker app from Ofcom checks your internet connection to see if it’s running as quickly as it should be, and if not, the app gives you tips on how to improve your wifi connection. 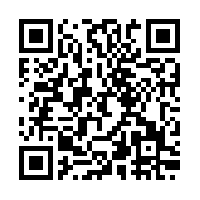 You may find that checking your wifi from different spots in your house gives different results, depending on where the interference is coming from. 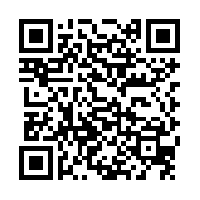 Click below or scan the relevant QR Code to download the app.